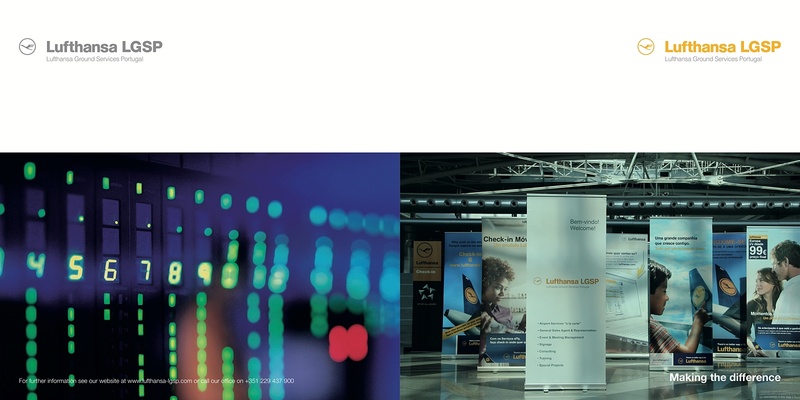 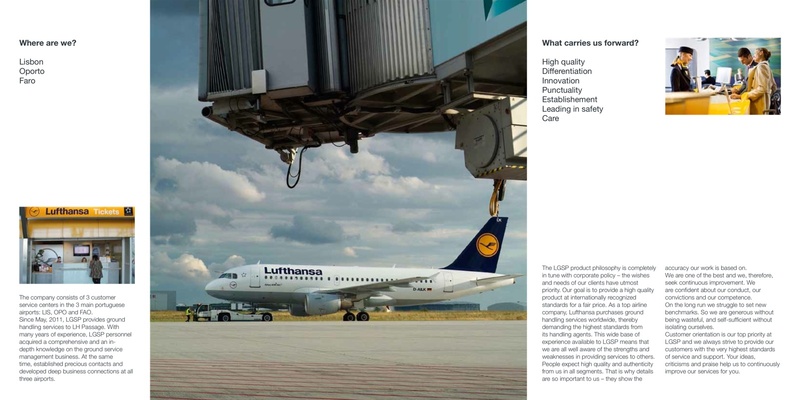 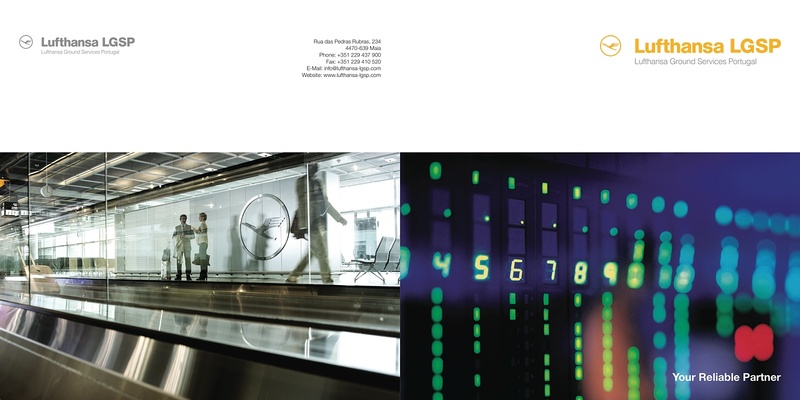 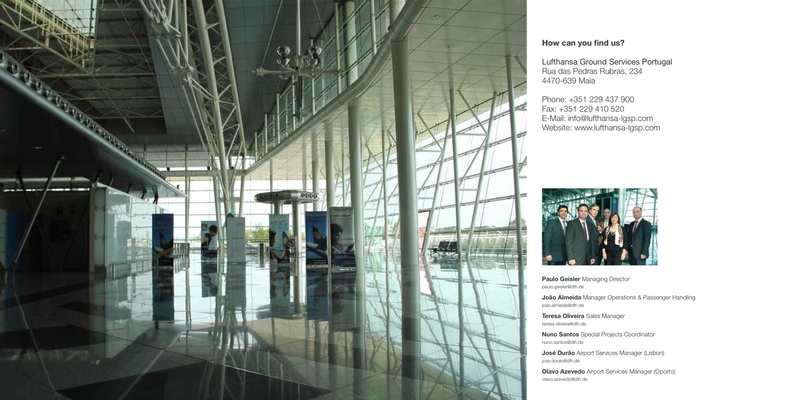 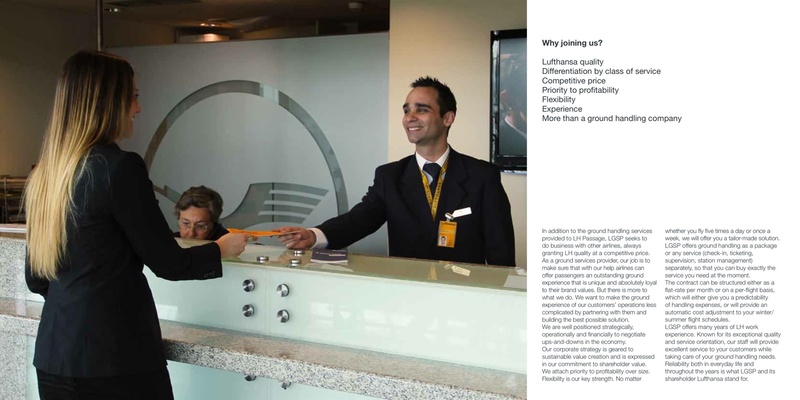 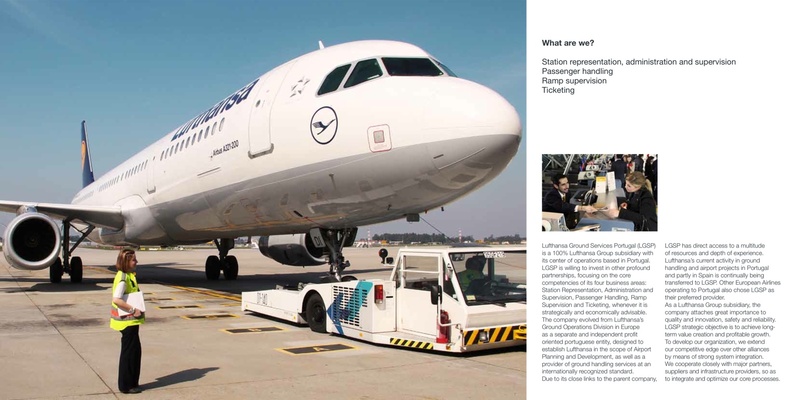 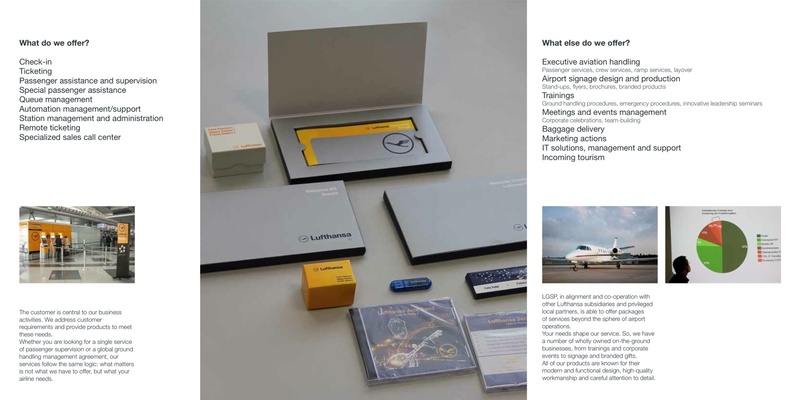 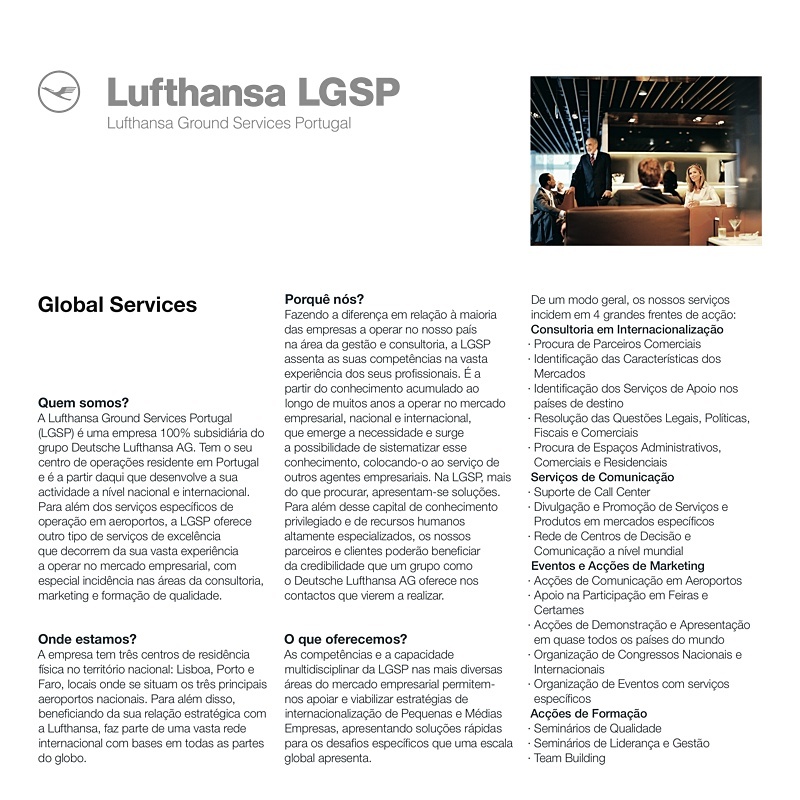 Lufthansa Ground Services Portugal (LGSP) is a 100% Lufthansa Group subsidiary with its center of operations based in Portugal. 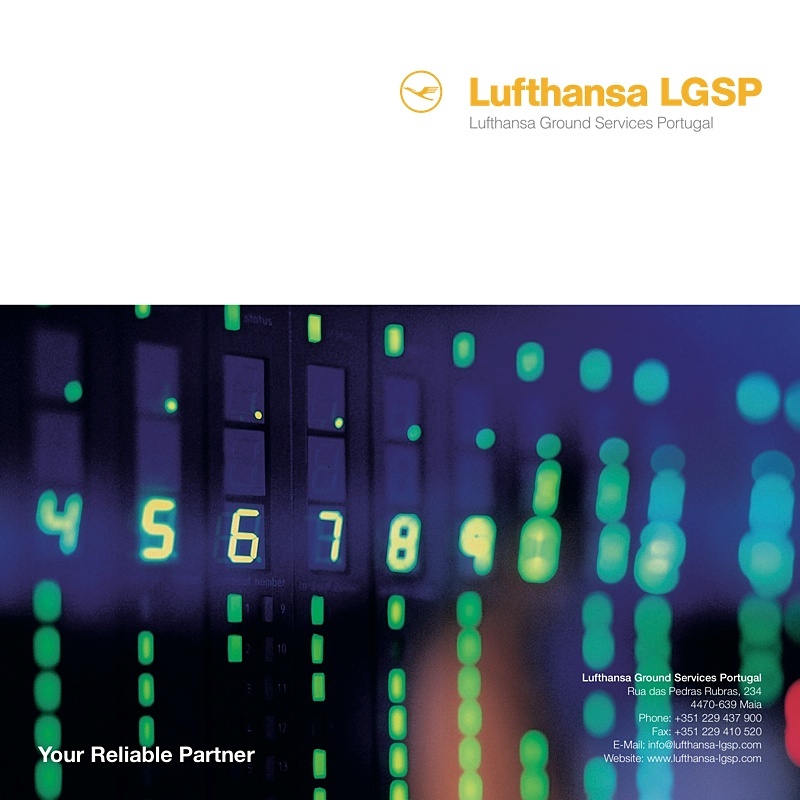 LGSP business areas include station representation, administration and supervision, passenger handling, ramp supervision and ticketing. 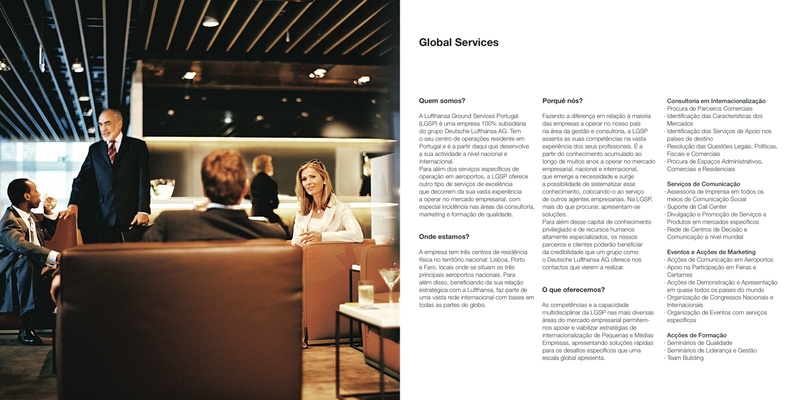 Art direction and copy by José Carlos Soares.